When NASA’s Magnetospheric Multiscale — or MMS — mission was launched, the scientists knew it would answer questions fundamental to the nature of our universe — and MMS hasn’t disappointed. A new finding, presented in a paper in Nature Communications, provides observational proof of a 50-year-old theory and reshapes the basic understanding of a type of wave in space known as a kinetic Alfvén wave. The results, which reveal unexpected, small-scale complexities in the wave, are also applicable to nuclear fusion techniques, which rely on minimizing the existence of such waves inside the equipment to trap heat efficiently. Kinetic Alfvén waves have long been suspected to be energy transporters in plasmas — a fundamental state of matter composed of charged particles — throughout the universe. But it wasn’t until now, with the help of MMS, that scientists have been able to take a closer look at the microphysics of the waves on the relatively small scales where the energy transfer actually happens. The waves could be studied on a small scale for the first time because of the unique design of the MMS spacecraft. MMS’s four spacecraft fly in a compact 3-D pyramid formation, with just four miles between them — closer than ever achieved before and small enough to fit between two wave peaks. Having multiple spacecraft allowed the scientists to measure precise details about the wave, such as how fast it moved and in what direction it travelled. Previous multi-spacecraft missions flew at much larger separations, which didn’t allow them to see the small scales — much like trying to measure the thickness of a piece of paper with a yardstick. MMS’s tight flying formation, however, allowed the spacecraft to investigate the shorter wavelengths of kinetic Alfvén waves, instead of glossing over the small-scale effects. “It’s only at these small scales that the waves are able to transfer energy, which is why it’s so important to study them,” Gershman said. As kinetic Alfvén waves move through a plasma, electrons traveling at the right speed get trapped in the weak spots of the wave’s magnetic field. Because the field is stronger on either side of such spots, the electrons bounce back and forth as if bordered by two walls, in what is known as a magnetic mirror in the wave. As a result, the electrons aren’t distributed evenly throughout: Some areas have a higher density of electrons, and other pockets are left with fewer electrons. Other electrons, which travel too fast or too slow to ride the wave, end up passing energy back and forth with the wave as they jockey to keep up. In a kinetic Alfvén wave, some particles become trapped in the weak spots of the wave’s magnetic field and ride along with the wave as it moves through space. The wave’s ability to trap particles was predicted more than 50 years ago but hadn’t been directly captured with such comprehensive measurements until now. The new results also showed a much higher rate of trapping than expected. This method of trapping particles also has applications in nuclear fusion technology. Nuclear reactors use magnetic fields to confine plasma in order to extract energy. Current methods are highly inefficient as they require large amounts of energy to power the magnetic field and keep the plasma hot. The new results may offer a better understanding of one process that transports energy through a plasma. 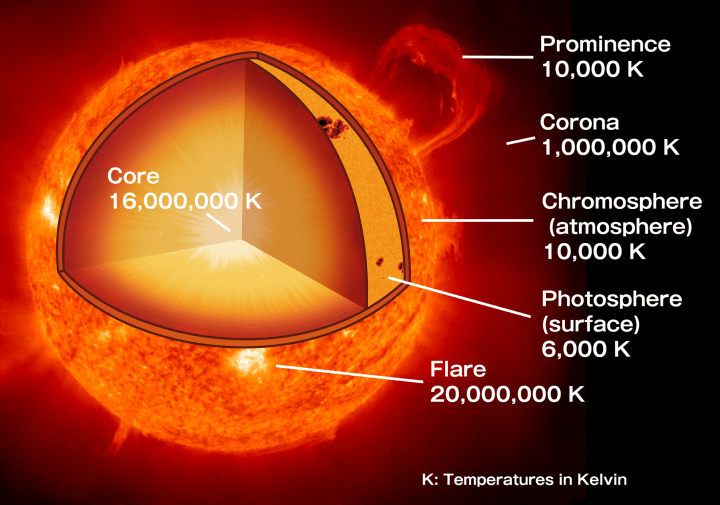 This work may also teach us more about our sun. Some scientists think kinetic Alfvén waves are key to how the solar wind — the constant outpouring of solar particles that sweeps out into space — is heated to extreme temperatures. The new results provide insight on how that process might work. Throughout the universe, kinetic Alfvén waves are ubiquitous across magnetic environments, and are even expected to be in the extra-galactic jets of quasars. By studying our near-Earth environment, NASA missions like MMS can make use of a unique, nearby laboratory to understand the physics of magnetic fields across the universe. Physicists led by Gerrit Kramer at the U.S. Department of Energy’s (DOE) Princeton Plasma Physics Laboratory (PPPL) have conducted simulations that suggest that applying magnetic fields to fusion plasmas can control instabilities known as Alfvén waves that can reduce the efficiency of fusion reactions. Such instabilities can cause quickly moving charged particles called “fast ions” to escape from the core of the plasma, which is corralled within machines known as tokamaks. Controlling these instabilities leads to higher temperatures within tokamaks and thus more efficient fusion processes. The research was published in the August issue of Plasma Physics and Controlled Fusion and funded by the DOE Office of Science (Fusion Energy Sciences). The team gathered data from experiments conducted on the National Spherical Torus Experiment (NSTX) at PPPL before the tokamak was recently upgraded. Then they conducted plasma simulations on a PPPL computer cluster. The simulations showed that externally applied magnetic perturbations can block the growth of Alfvén waves. The perturbations reduce the gradient, or difference in velocity, of the ions as they zoom around the tokamak. This process calms disturbances within the plasma. “If you reduce the velocity gradient, you can prevent the waves from getting excited,” notes Kramer. The simulations also showed that magnetic perturbations can calm Alfvén waves that have already formed. The perturbations alter the frequency of the plasma vibration so that it matches the frequency of the wave. “The plasma absorbs all the energy of the wave, and the wave stops vibrating,” said Kramer. 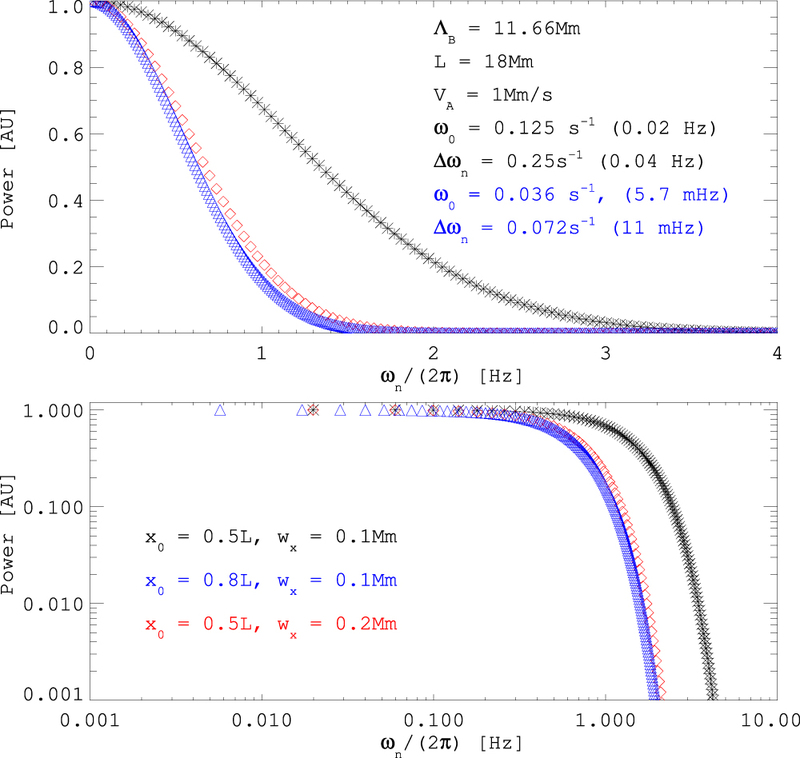 In addition, the simulations indicated that when applied to tokamaks with relatively weak magnetic fields, the external magnetic perturbations could dislodge fast ions from the plasma directly, causing the plasma to cool. Along with Kramer, the research team included scientists from General Atomics, Oak Ridge National Laboratory, the University of California, Los Angeles, and the University of California, Irvine.